First registered 10yrs ago and used in a general blog about life. This has great stats and backlinks that will power up any new blog or business in the making. 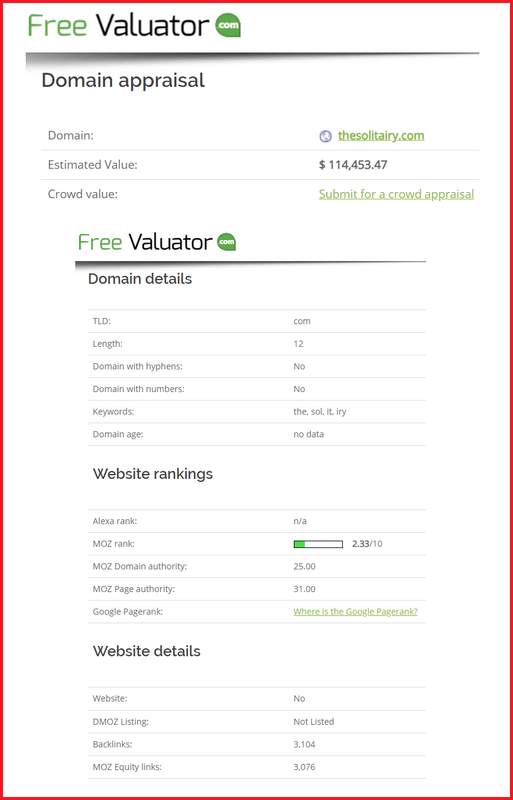 This domain name has great DA, PA, MOZ Rank and Backlinks.. It will drive traffic to your page immediately with such high backlinks, which means you can hit the ground running! This is a great name for a brand, business or blog that can be used in various niches!